Training in martial arts can be done in some different ways. One of the tried and true methods in Japan is the Kata. Combat systems in Japan have used the kata for centuries as a way to train the bushi or samurai among their domains and armies. There are many combat oriented schools from the time of the samurai still extant today. We often refer to these schools as Koryu 古流. Old Styles. What makes Koryu different from modern arts in Japan? I would like to first define Koryu. It differs from modern Japanese martial arts inventions in a few ways. We can define it solely by its age. Most agree that styles invented after 1868 fall under the umbrella of modern (Gendai 現代) budo. Everything before 1868 is Koryu. 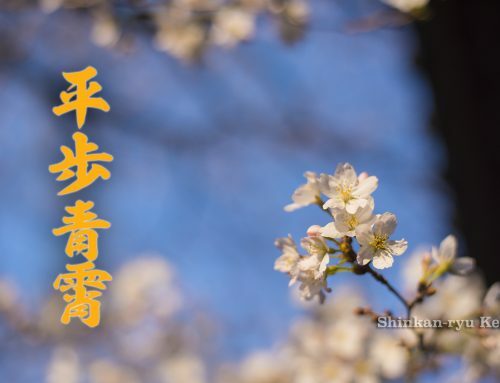 This is a shallow definition and presents a bit of a problem in identification because some arts before this time frame and after do not exactly fall into the arts that were designed for fighting and taking lives; combative arts (Bugei 武芸). 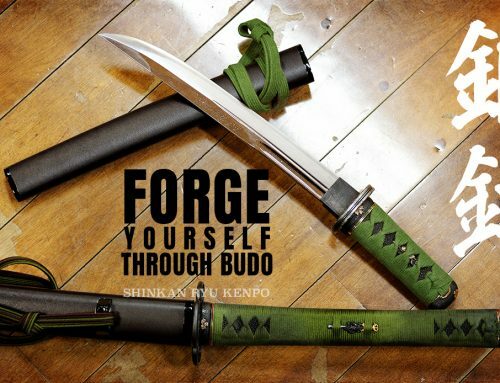 Another means to categorization is that modern budo places importance in an order of aesthetics, character discipline, and correct morality. The latter being the most important. Bujutsu, on the other hand, places combat effectiveness as its primary ambition with discipline and correct morals falling in second and third. If at all. The problem here is that some schools founded after 1868 can have the same functions. What most classical schools that have combat in mind have in common is using kata as a teaching method. And it is kata that helps distinguish the classical Japanese Martial art from the budo forms it gave birth to. In most modern budo the kata is looked at as a bit of a museum piece. Something not so dynamic and useful for martial training. 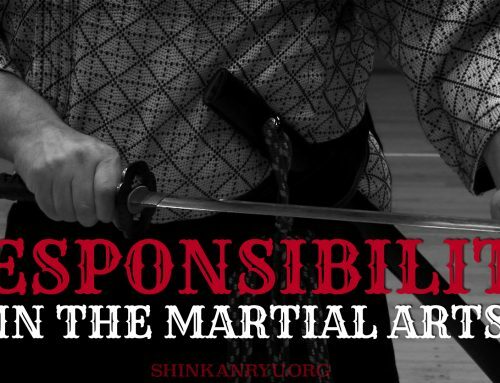 However, for the medieval warriors of Japan, and the modern Koryu practitioner the kata was, and is, a very valuable and effective tool in teaching the techniques of a particular style and preparing the mind of the person for a battle or fight. 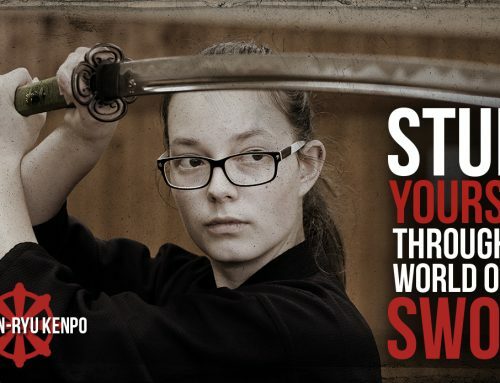 Kata teaching allows the students to learn and understand what is more combat effective. Though some will view this as not true. We should consider that the movements themselves are not always the focus. When we watch a kata performed we tend to lock onto the gross movements and shapes. But what is within this space is the behavior that makes up the actual style. 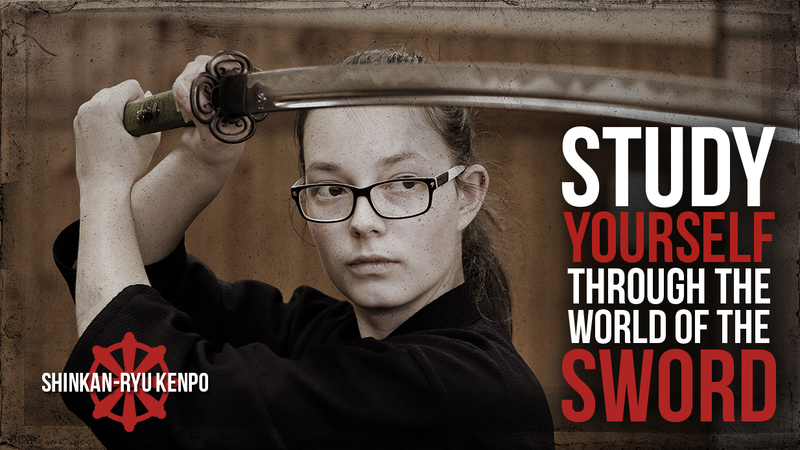 This behavior is what is learned through performing and studying kata. This behavior is the ideal to be understood. The Japanese bushi were trained to deal with battle and the lifestyle of a warrior. We should not separate the warrior from the battle. Even outside of the war-zone there were dangers for the bushi, therefore there was an emphasis on mental, physical and spiritual training. That death is the way of the samurai is not only that one gets killed, but that one is killing others. 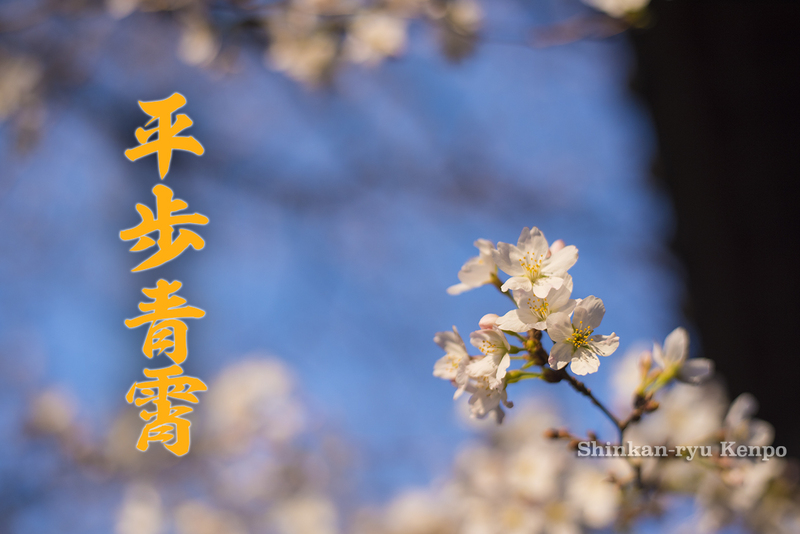 This is an important aspect and concerns the spiritual training for bushi. Having this power or ability to kill and knowing when to use it allows the warrior to show compassion or mercy. These morals are honed by interacting with others in training. Training with others is really the only effective way to gain skill in dealing with attacks. Maai Combative Spacing and timing. 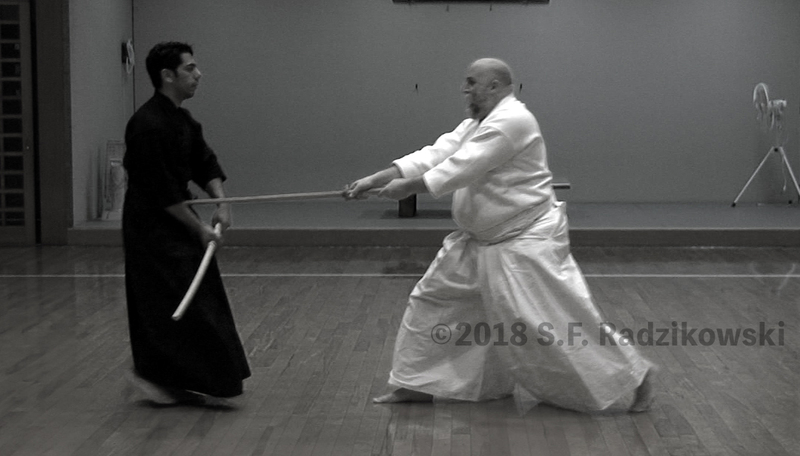 Modern iaido training while very interesting and in depth is not concerned with the important facets of sword combat. Awareness, timing, and distance are integral aspects of weapon combat. We don't find this in solo practice of which most modern schools are made up of. The kata, of course, contains the training for all three. The opponent with serious intent poses great danger. Feeling safe does not prepare the person for the mental stress arising from danger in combat. During my Kendo training, in the beginning, my dojo-mates felt that free practice was more interesting and effective as a learning tool. I thought it was interesting as the free exchanges provided me with an opportunity to increase my skill in understanding MAAI and timing. My idea was that t its a great way to develop better combat skill. 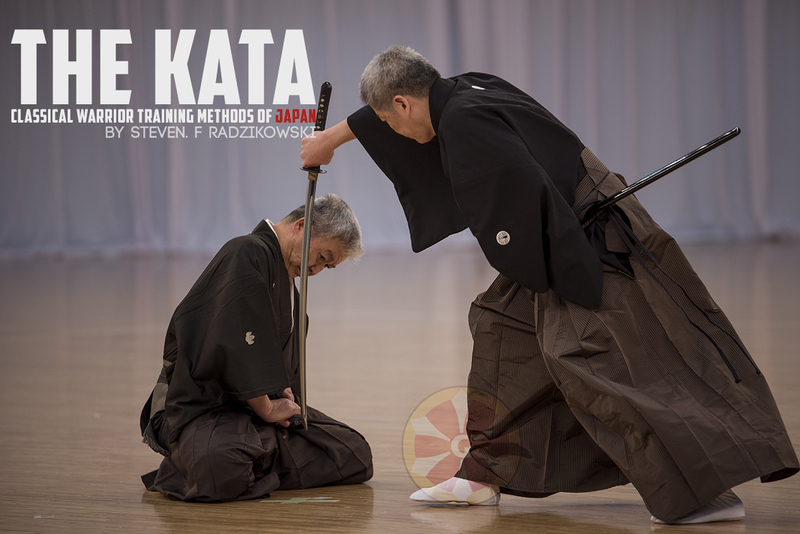 I also felt that basics practice where your partner is doing a prescribed strike and you are countering it in some way, similar to a kata form, was very effective in learning. After studying Koryu kenjutsu I realized that the kata standard was actually more effective in learning combat effective styles. The sword was coming much faster and with more speed and power, I also wasn't wearing protective equipment. That feeling that, “yeah sure I will get hit but its ok.”, wasn't there anymore. No more false security. Now if I made a mistake I was in for a moderate to serious injury. In fact in many cases that serious injury can be death. I believe the combative mindset is much stronger within kata than in free practice. Within the kata there are a multitude of chances to increase danger and stress. Kata might be pre-arranged but it is not always predictable. Aggressive tsuki, thrust, to the opponent from jodan in Japanese Kenutsu kata. Widespread use of protective equipment was also not sought out and used until much later in bujutsu history. 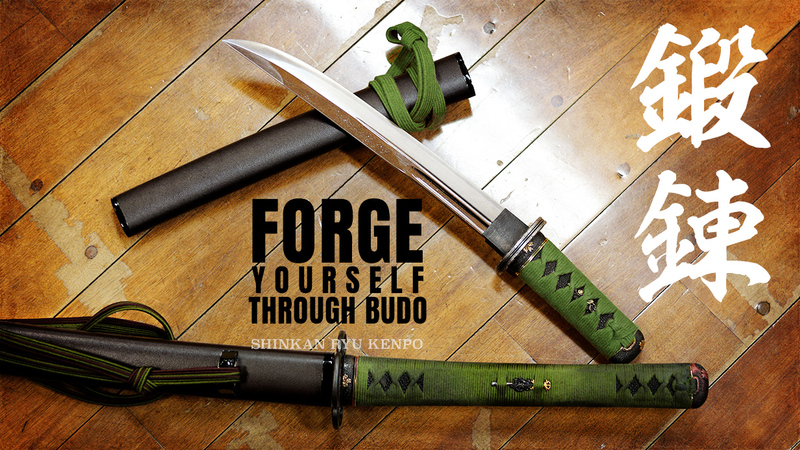 Weapons such as the fukuro shinai were in use around the 16th century. As well Maniwa Nen-ryū was using protective headgear around the 17th century. Widespread use of ‘sparring armor’ become more popular as the fighting classes had no more wars, and there was now a way to have matches without risk of death and serious injury. 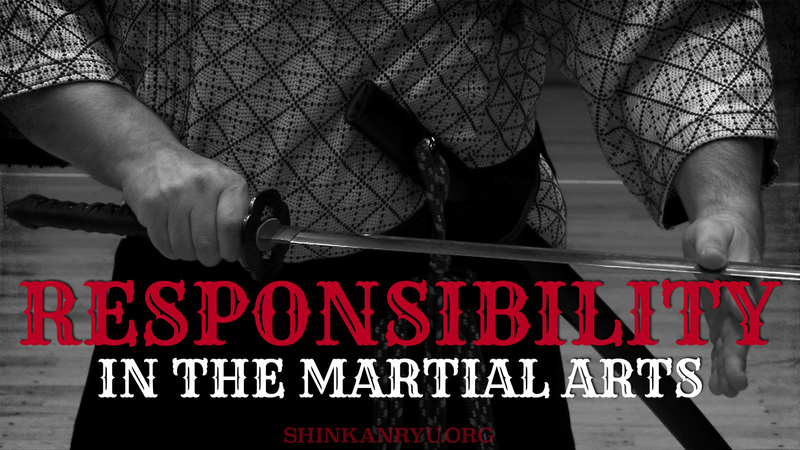 This is the birth of martial sport that we know of today as Kendo. Towards the end of the 18th century, many schools incorporated fighting with protective equipment into their curriculum. These schools had much higher enrollments than schools centered on the age-old tradition of kata based teaching. The thrill of fencing is something that pervades the world of martial arts even today. Kendo, and Judo have far higher enrollments than classical arts of Kenjutsu and Jujutsu. This is of course not the only reason. But it is a large enough reason not to dismiss it. 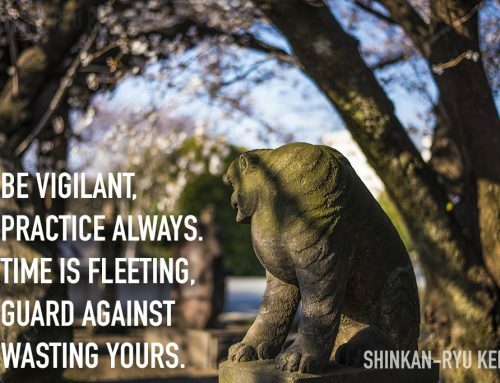 Kata is often looked at as static and impotent, however, training with knowledgeable people kata practice is extremely intense and pragmatic and effective in training someone in the arts of classical Japanese warfare. 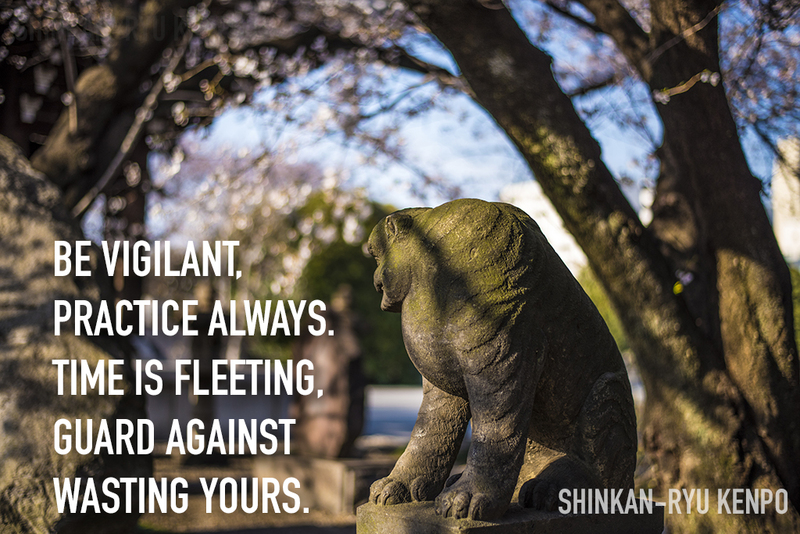 This practice is not solely tied to the age of the Samurai. The modern military also uses kata in combat classes as well. Kata can be viewed with a dismissive attitude, but as most things a bit old we should look keenly at it and understand it deeply before throwing it out as a useless artifact from the past.